We received a message from a customer today who had bought one of our 42mm x 14mm replacement toothbrush batteries. This battery is a replacement for the one in the customer’s Braun Oral-B Professional Care Type 4729 toothbrush, so it should fit some other type 4729 brushes depending on the number of speeds and other features your brush has. 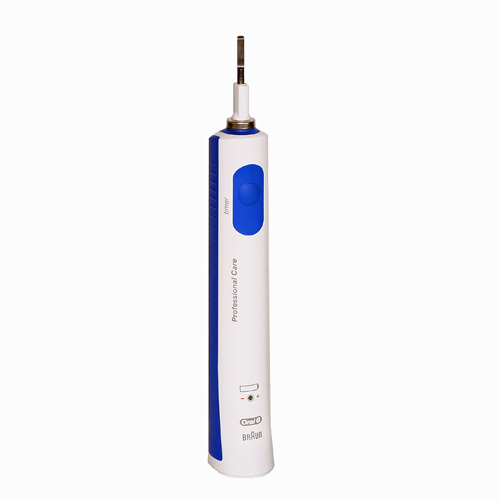 Some type 4729 brushes are fitted with slightly larger batteries so do double-check before ordering! 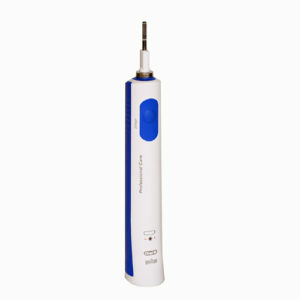 We now have a Braun Oral-B Type 4729 repair guide available for replacing the battery in this toothbrush so take a look!